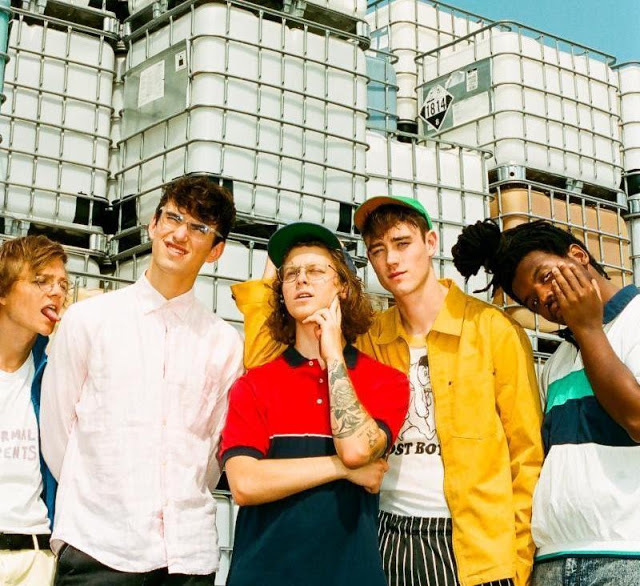 Shared ahead of the band’s upcoming UK/European tour dates which include a sold out night in Dublin, Hippo Campus unveil their official video to latest single Doubt. "For Doubt we wanted to create something that felt simultaneously grounded in the everyday, but also sort of unhinged and insane," explain the band. "Love is universal. Unfortunately falling in love with things that hurt you is universal too. But you know what isn't? A deer giving a truck a lap dance." The video’s director Tomson Lee also added; "With this video, I wanted to take the song's exploration of toxic relationships a step further. I was struck by the image of a Deer in headlights, falling in love with an oncoming Truck because it exudes some toxic-masculine sense of danger. Falling in love so quickly and intensely that she'd forget every instinct she’s ever had about her safety. Leaving herself completely at its mercy, unable to see past the warm glow of the present. Transfixed by its beauty. And the rest of the video came together from there -- a love story between a Deer and a Truck that won’t stop trying to run it over." Watch for yourselves below. Doubt is taken from the band’s critically acclaimed second album 'Bambi'.